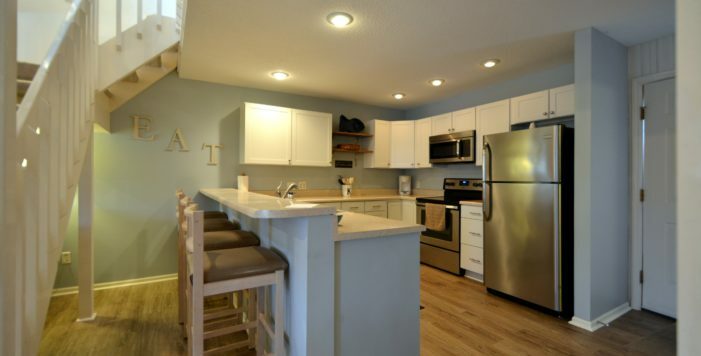 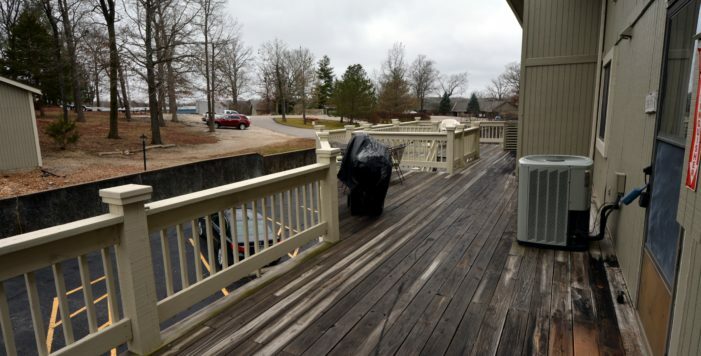 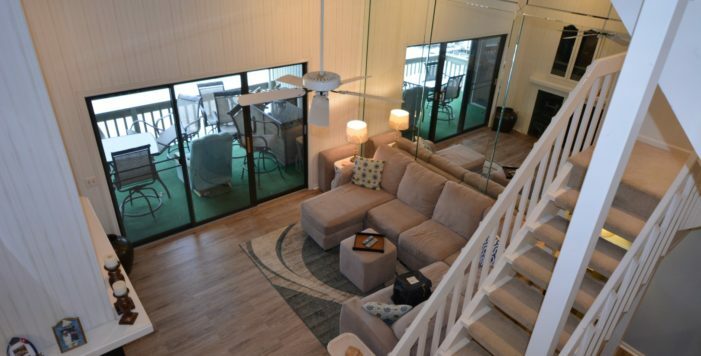 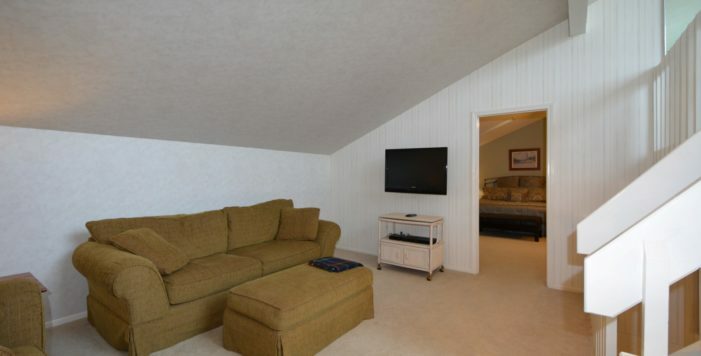 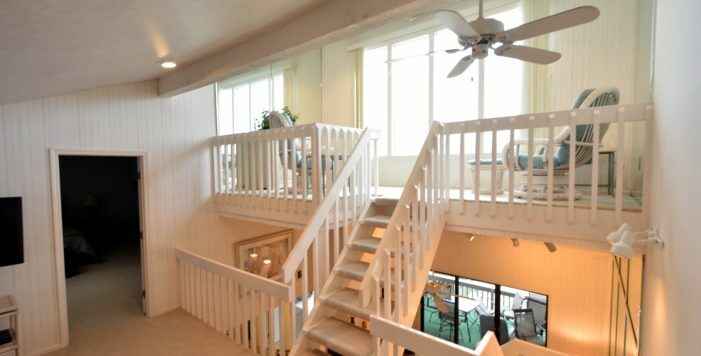 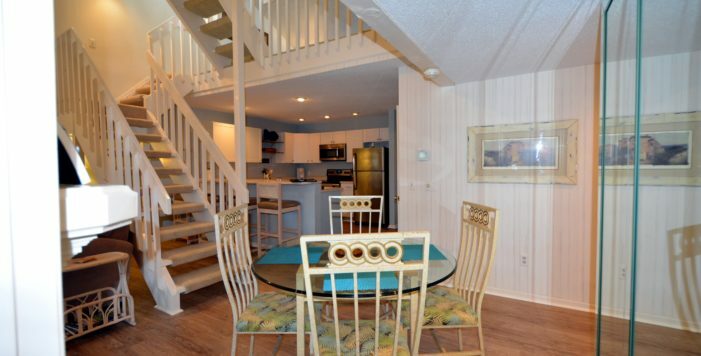 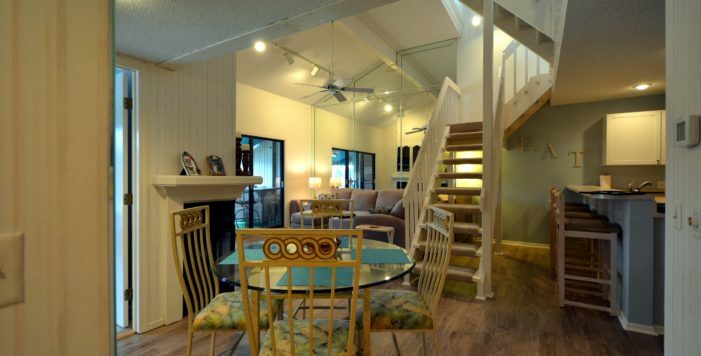 Turnkey Lakefront 3BR/3BA Pelican Bay Unit w/12x28 slip & Hoist included. 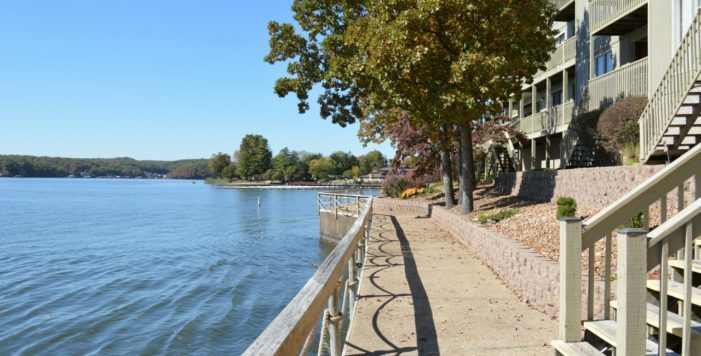 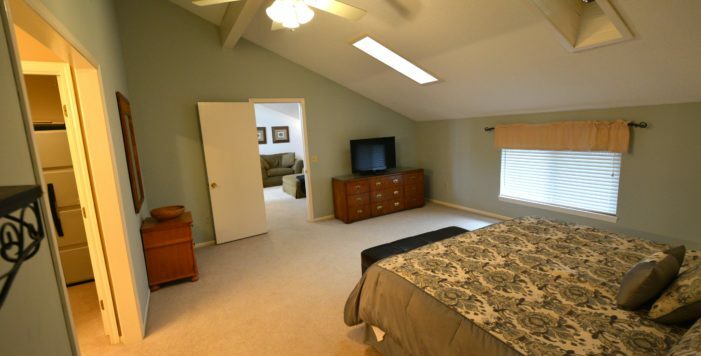 1700 SF, Main level living, Vaulted Ceiling, 2 levels & lakefront loft. 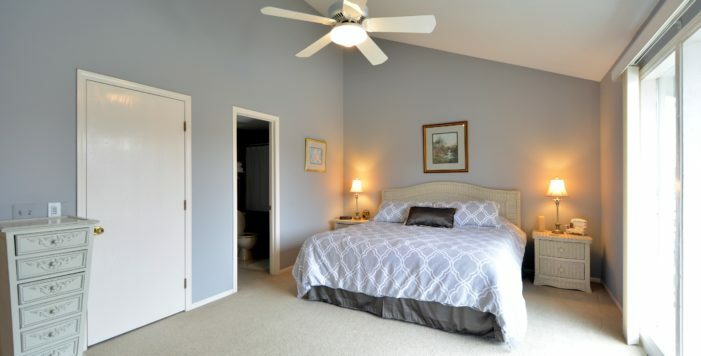 Master Suite & Guest Bedroom on main level w/Kitchen that has SS Appliances, large Laundry Room w/Storage & Lakeside Living Room has Fireplace. 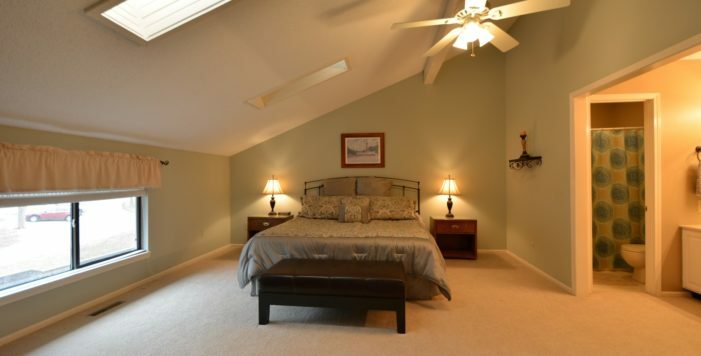 Master Suite on 2nd level has W/D hook-up and walks out to a large family room, just a few steps up to the furnished loft with lakefront views. 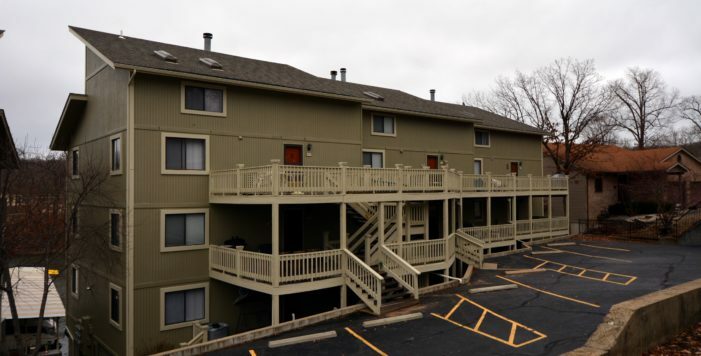 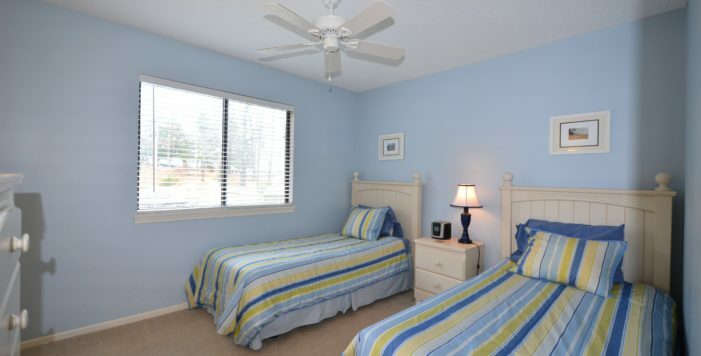 Extremely well maintained, smaller complex located on KK at the 26-mile marker. 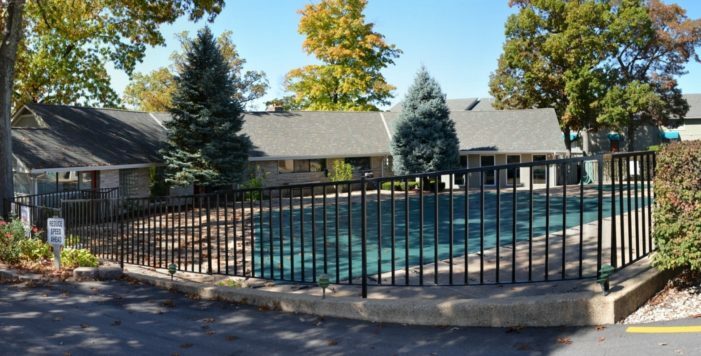 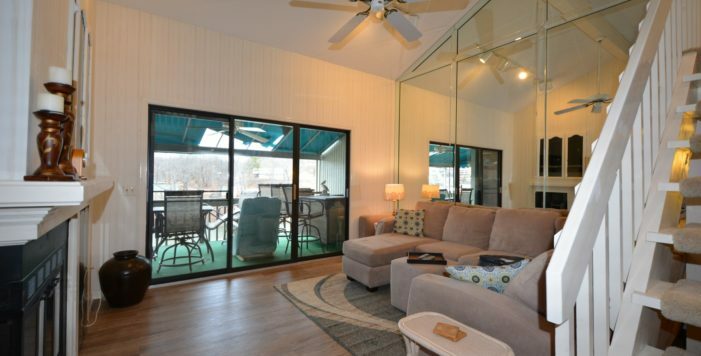 Clubhouse w/onsite manager, kitchen and family room located right by the heated pool. 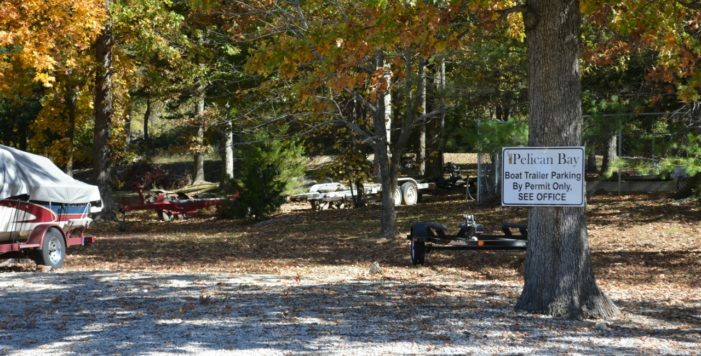 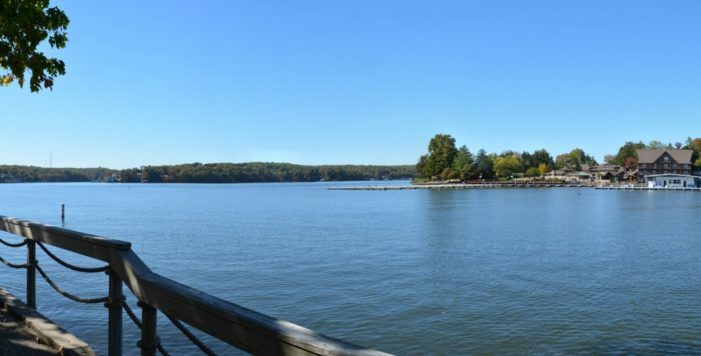 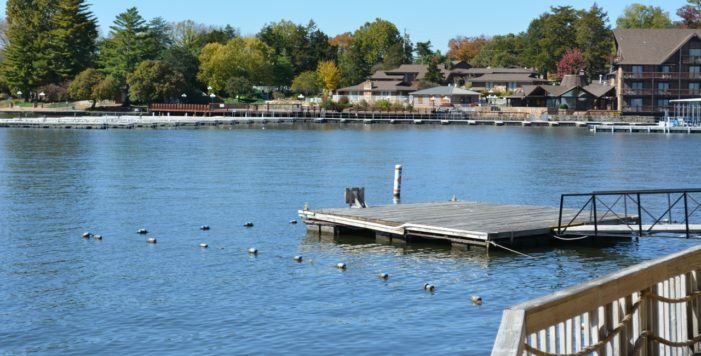 Basketball court, trailer parking, lakeside boardwalk & swim dock. 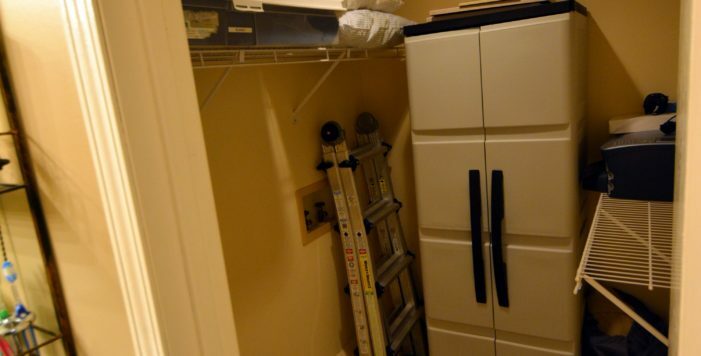 Central water softener system.